Custom flags are bought for different reasons. 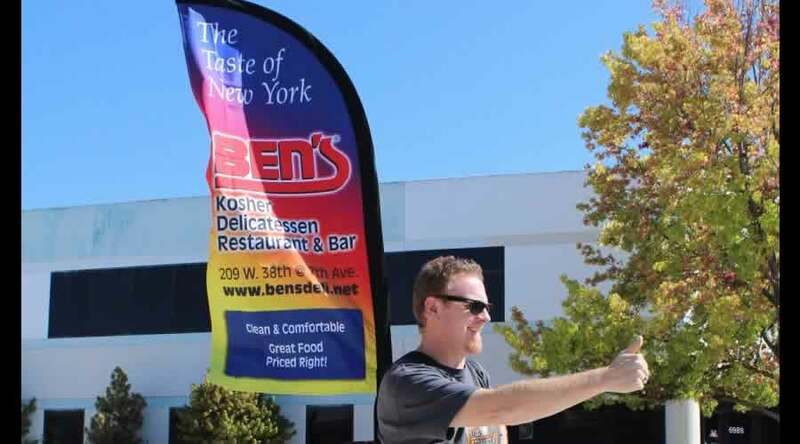 Custom flag printing has become an attractive choice for the business owners of the twenty-first century. Business owners want to advertise their trade in different trade fairs and also inside their office. 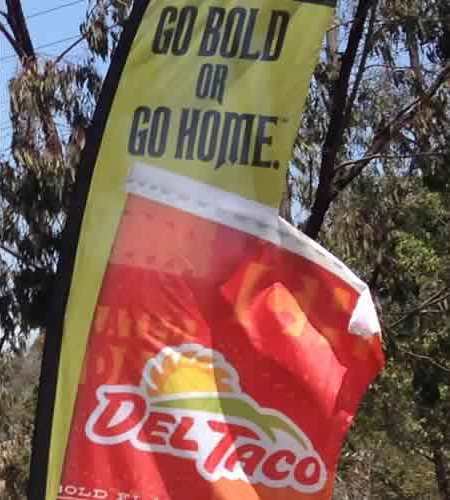 They can do so by installing flags both inside and outside the physical location of the business. They are perfect for souvenirs and gifts. If you are gifting a flag to a visitor from another country, he or she will be impressed with you. It will convey your feelings for your guest. Custom flags of nationality are usually given to remind one of their places of origin and to show that you have thought about their originality. National flags have very deep meanings. When people of a country feel down and think that there is no hope left, a custom flag can make them realize that if they are united, nothing can stop them. These things happen during times of international matches, wars and economic instability of the country. Flags not only define countries, but also define political parties, religious communities, tribes, etc. However, the main motive to design them is to create a sense of utility. Custom flags are sold in great numbers during matches. When players see flags of their team or nation hoisting in the hands of their supporters, they get renewed confidence. Flags were used to distinguish soldiers of one country from another. You can describe a person and his habits just by looking at the flag he is holding. Custom flag printing has great impact on children as well. They wave these flags while watching fireworks displays and parades. They even install the flags in their room or on their garden. They also get interested to learn about the history of their country or of the company the flag of which they have in their rooms. Love for flags develops at a very early age. Teachers and guardians have to inculcate patriotism in the minds of the younger generation. If they are taught and instructed by their elders to respect their national flags, they will automatically grow into patriots. The same interest is garnered when they see custom flags of companies. 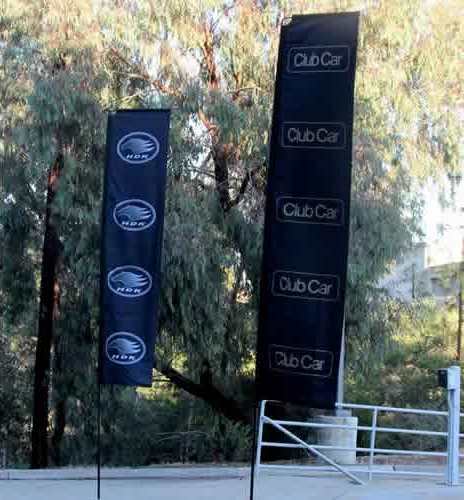 Thus, custom flag printing helps in getting customers and generating popularity. It is one of the best ways to attract the attention of people to a business. Custom flags that are sold during matches are used to motivate players and create a sense of patriotism. They tend to make people take interest in the things around them.